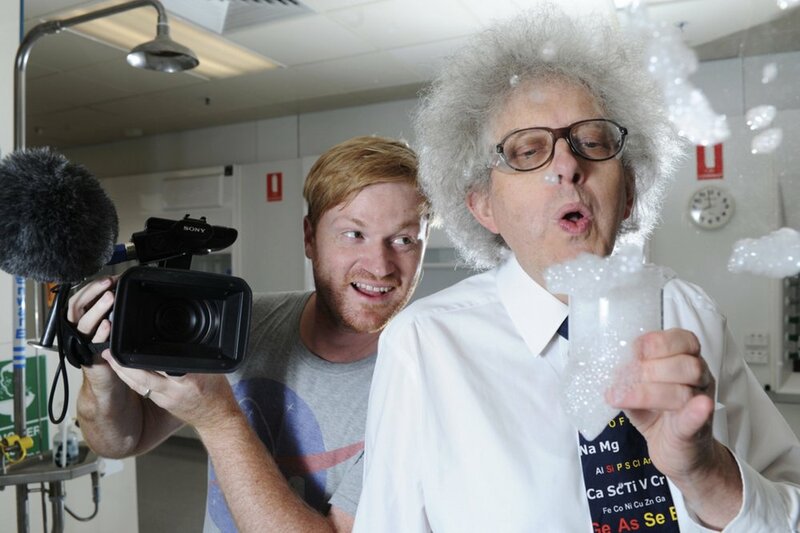 Today marks the 10th anniversary of our first upload to Periodic Videos. 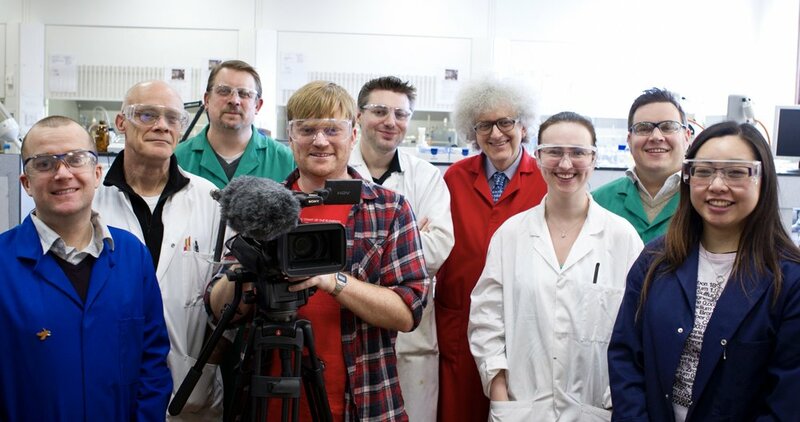 To mark the occasion, we've released a special film in which Professor Martyn Poliakoff discusses his 10 "favourite videos". You can watch it here, or watch a YouTube playlist of the 10 videos he selected. To accompany the professor's selection, I've also chosen 10 of my favourites. You can watch my selection here, or again a playlist of the videos in their entirety. We have also released a special enamel pin to mark our anniversary. You can pre-order the pin here. Our thanks to everyone who has watched and supported our project over the past 10 years. It has been so much fun and we can't wait to make more.